Food, Street Art and Horses – A Weekend Getaway in Sao Paulo! 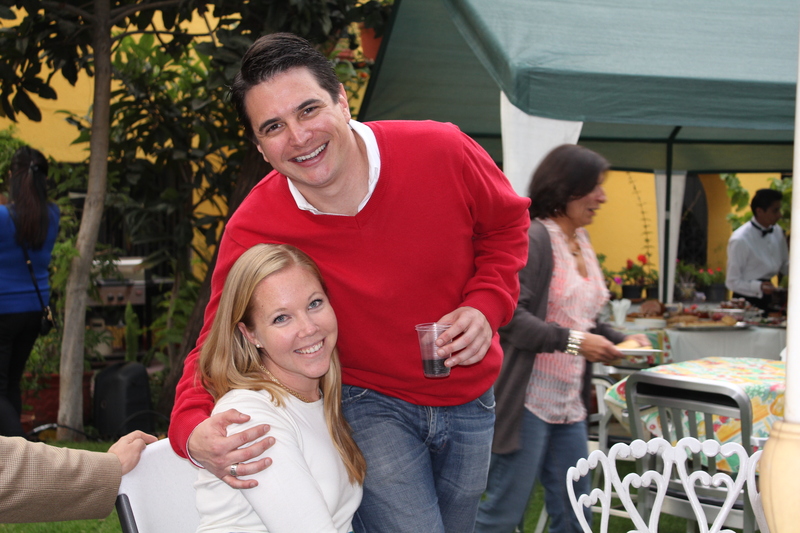 There was a time when C and I were living in Mexico City that we felt the need to flee. Run away from the noise, hide from the crowds and shun the traffic – just for a few days, just to get our breath back. Every couple of months, we would pack our bags, throw them into the boot of the car and head out of town for the weekend. We would explore quaint colonial towns such as Guanajato, San Miguell de Allende or Malinalco where we could walk undisturbed on the cobblestoned streets, and enjoy good tequila while watching the world go by. Or we would go riding for the weekend at a wonderful ranch we discovered outside of the city.. These little getaways were essential, and allowed us enough breathing room to really enjoy living in such a colossal city. Mexico City will always have a very special place in my heart. In fact a year and a half after leaving Mexico, both C and I still miss the country, the life we had, and our friends dearly. The older more travel weary Foreign Service Officers say that your first post is always your favourite, and I think there is an element of truth to that. Our life in Mexico had so many firsts and life milestones. Not only was it the first time C and I lived in the same country, it was also the first time we lived together! So many experiences go hand in hand with that such as discovering ourselves and each other, as well as discovering the country we were living in. It was also during this time, that we got engaged, adopted our beloved Mexican street cats and got married. Ultimately Mexico was where our family started. C and I at our engagement party!